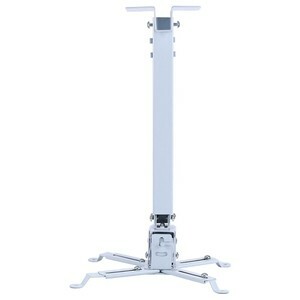 Heavy Duty Aluminum Mount Bracket 1. 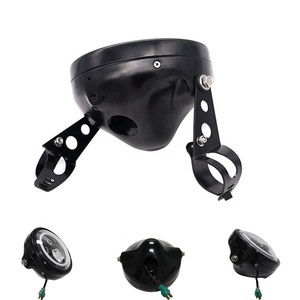 Material : Stainless Steel, Carbon Steel, Aluminium, Brass, etc. 2. Process : Pattern - stamping - Machining &ndash; clean - finish; 3. 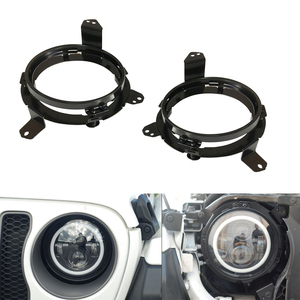 Finish : Plating, Polishing, Paint, Powder Coating, Bare; 4. Weight : 0.005 - 25 Kg; 5. Years of experience in manufacturing and exporting. We are able to design, develop, produce and deliver your PO according to your drawings, samples or just an idea. Production Process Solar Panel Accessories production process Packaging & Shipping Packing Details Simple seaworthy packing, but also can be packaged according to customer requirements, but there is an additional charge. At the same time, we also provide customized services, you can customize a variety of products you need in our Certification Our company's products are qualified by SGS. The company passed the ISO9001 quality management system certification in 2008. &bull; Custom-made service of products according to customer's requirement Q: Are you trading company or manufacturer9 A: We are factory. Wujiang Hengda Machine Fittings Co., Ltd. Custom High quality ,High precision metal steel brackets Material copper , stainless steel , Carbon steel,Alloy steel ,SPCC, SGCC,SECC, e tc Material Thickness 0.5mm-8.0mm Design Software Auto CAD, PRO/E, Solid works, UG(NX) ,etc Standard ISO9001 Size according to customer's drawings or samples Precision 0.01-0.05mm,according to ISO 2768 or customer's requirements Surface treatment powder coated , Zinc plating,brushed ,Polishingsand Blasting Painting Anodizing Electroplating, etc Inspection Equipment CMM,Digital Caliper Gauge,Caliper gauge , Coating Thickness Meter,etc Packaging & Shipping Standard export packing PE bag +carton/wooden box+pallet Advantages Complete Inspection equipments & inspection process Quality Control Related Products Copper/Stainless steel /aluminum stamping &bending parts/car parts/copper parts/bracket parts. 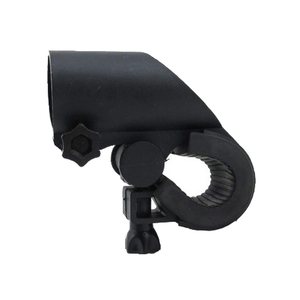 We can OEM&ODM,according to your requirements. And our well-equipped facilities and excellent quality control throughout all stages of production enable us to guarantee total customer satisfaction. If you are interested in any of our products or would like to discuss a custom order, please feel free to contact us. Certification: Quality Inspection: Oder Opearation Process: Main Products: we can produce various stamping parts as per as customer's design and samples. 4 Q: Do you have a MOQ9 A: Usually the minimum order for our items is 1000 sets, but different products has different MOQ. 5 Q: Do you have any new products or can you open a new mold for me9 A: If pictures are provided, we can open a new mold for you if you can find the perfect tool kit. 6 Q: What about the delivery time9 A: OEM usually 40 days, but for some smaller items, it will only takes like 30 days. 6, Eco-friendly plating and powder coated. 4,Having Eco-friendly electroplating factory. 5,Having a professional service team ,to provide users with fast and efficient service . We can do existed design housing and new design housing, that is to say, if you have any design,you can send us the drawing, then we will make it. Our machines CNC lathes, auto lathe, CNC mills, general mills, drilling machines, tapping machines, grinding machines, casting machines and others. 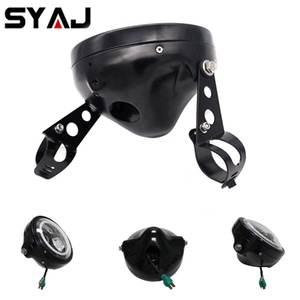 We manufacture LED light parts for all kinds of LED light, such as LED high bay light, street light, flood light, LED downlight, LED bulb, spot light, tracking light etc. 3. Used:electronics, electrical appliances, furniture, construction, toys, automotive /motorcycle, machinery, kitchen home appliances and other fields. Then we bar code all products to speed them efficiently to customers. 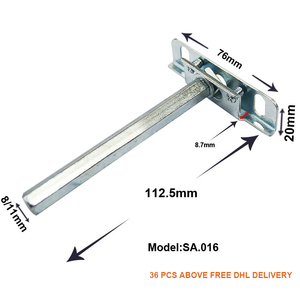 Q: Are you a manufacture or trading company9 A: We are a China Enterprises which has 16year-manufacturer in hardware products. 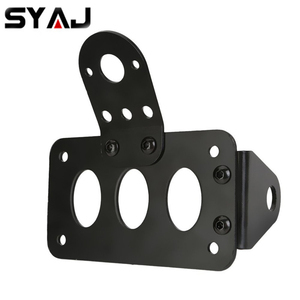 Zhejiang manufacture OEM metal wall mount bracket Production Description Haiyan Hongtai Metal Products Co.,Ltd. We can produced by your drawing, samples or description. Welcome to contact us : Haiyan Hongtai Metal Products Co.,Ltd. 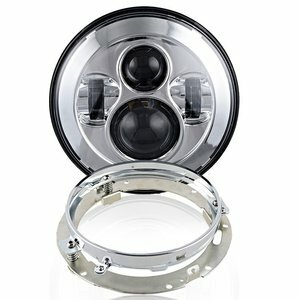 Alibaba.com offers 109,946 mounting bracket products. 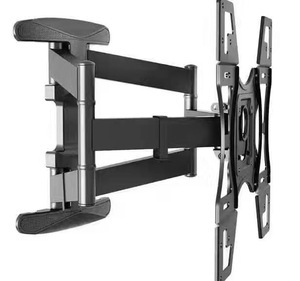 About 12% of these are tv mount, 10% are brackets, and 2% are sheet metal fabrication. 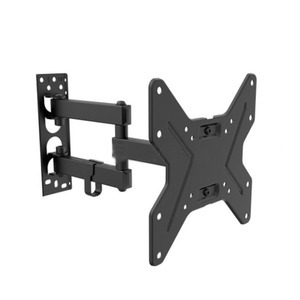 A wide variety of mounting bracket options are available to you, such as wall bracket, projector bracket, and shelf bracket. You can also choose from metal, stainless steel, and wood. As well as from single-side bracket, triangle bracket. 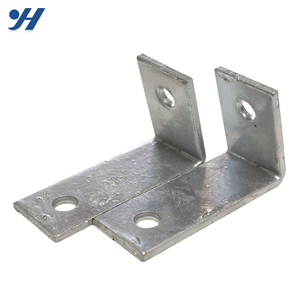 And whether mounting bracket is nonstandard, or standard. 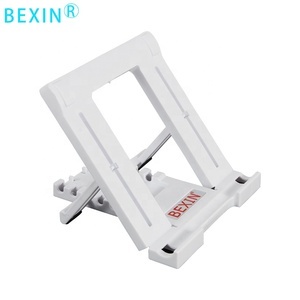 There are 108,898 mounting bracket suppliers, mainly located in Asia. The top supplying countries are China (Mainland), Taiwan, and India, which supply 98%, 1%, and 1% of mounting bracket respectively. 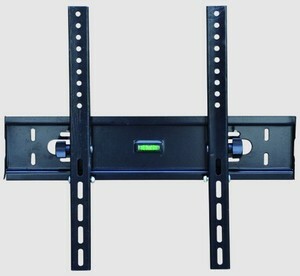 Mounting bracket products are most popular in North America, Western Europe, and Domestic Market. You can ensure product safety by selecting from certified suppliers, including 38,102 with ISO9001, 9,772 with Other, and 6,888 with ISO14001 certification.